Do you normally read for work or for leisure? Describe your favourite book or story when you were a child. 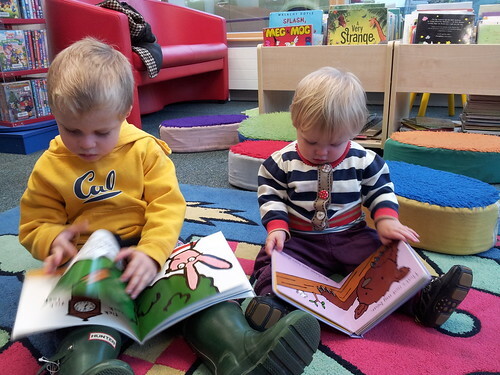 Do you think it is important that children read regularly? So, it is important for IELTS candidates to form some sort of opinion to be able to talk about this at length. The idea of reading may also appear in the IELTS Listening, more likely in Sections 2 or 4. Listen to this report on child literacy. Children are struggling to read one chapter. Parents are earning minimum wage. Many children are starting to read early. Children from poor families start learning to read later. Children from poor families who read well will earn more. Children need to learn to read by themselves. Libraries and book shops help children to read. 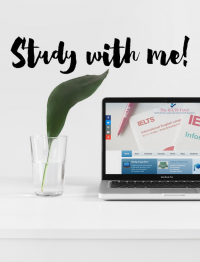 Share and compare your answers in the Reply box below with other IELTS students.